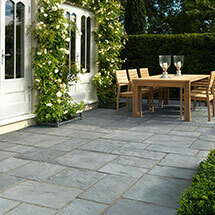 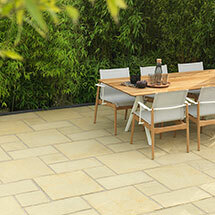 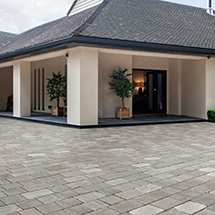 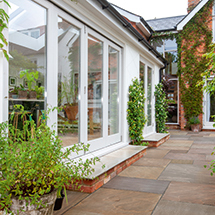 Why choose Feature Paving & Accessories for Gardens & Patios? 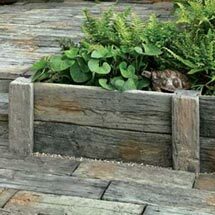 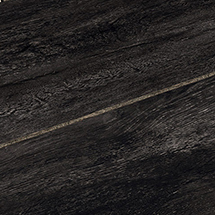 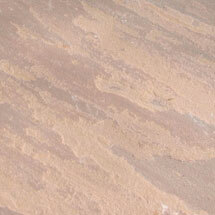 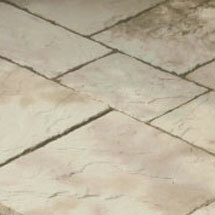 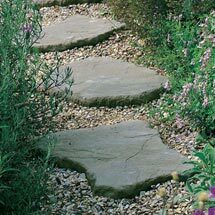 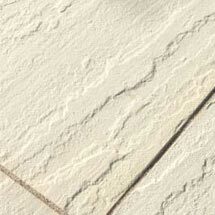 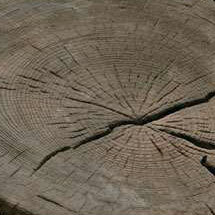 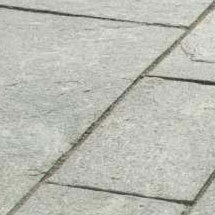 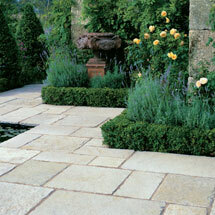 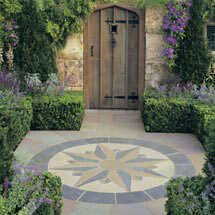 Stonemarket offer one of the widest ranges of bespoke garden feature paving in the industry. 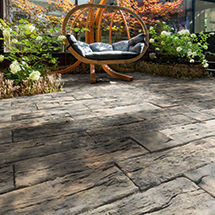 By adding a unique feature to your landscaping patio design, such as our Truslate Star or the more contemporary Arctic Granite Revolve, you are certain to maintain a distinctive and original design.